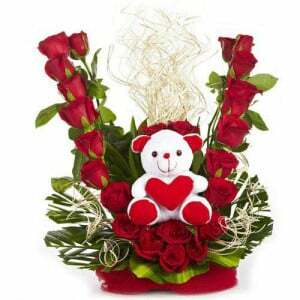 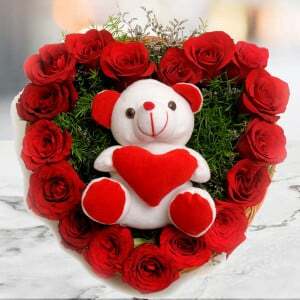 If you have geared up to be aware of the Magic of love, then present this special bouquet for your sweetheart. 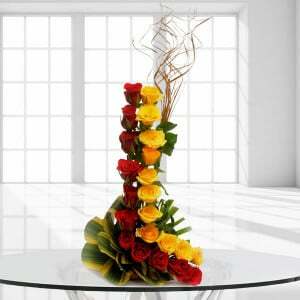 This bouquet has 20 pink, yellow or white roses together with 500 grams chocolate cake. 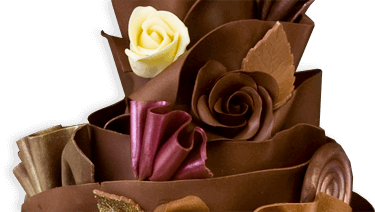 Women of every age group love this chocolate and flower gift from their beloved one. 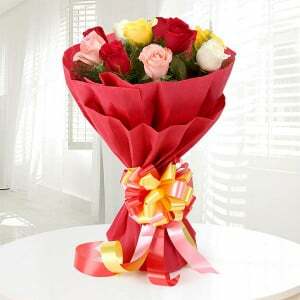 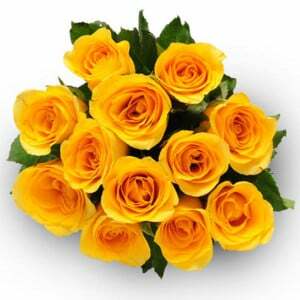 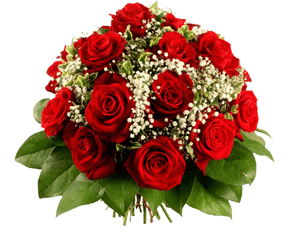 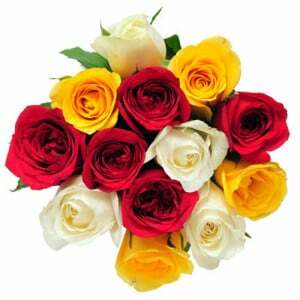 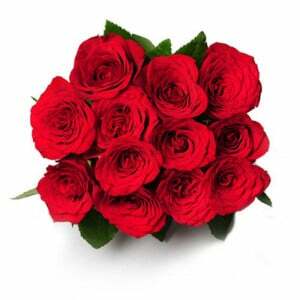 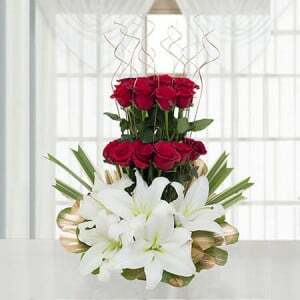 I am truly satisfied with the service of WAY 2 FLOWERS . 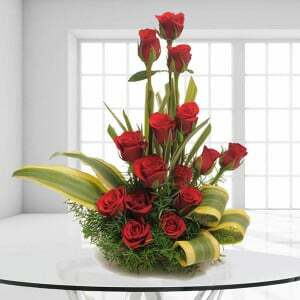 Products and timely delivery as per commitment is mind blowing. 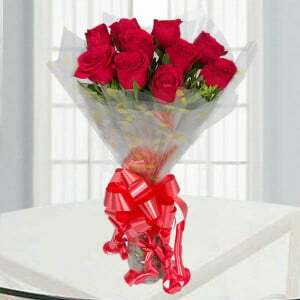 Looking forward the same quality & assurance of timely service.